Are you celebrating Valentine's Day? Or just looking for a fun activity for your squirmy little ones? 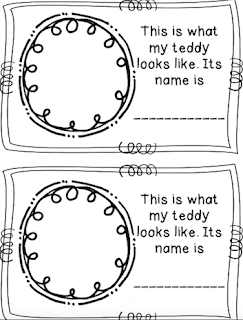 Ask them to each bring in a Teddy for the day! 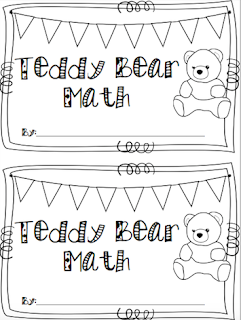 Check out my Mini Teddy Bear Book that includes ELA and math activities. Visit my store! Kinder Actividades!